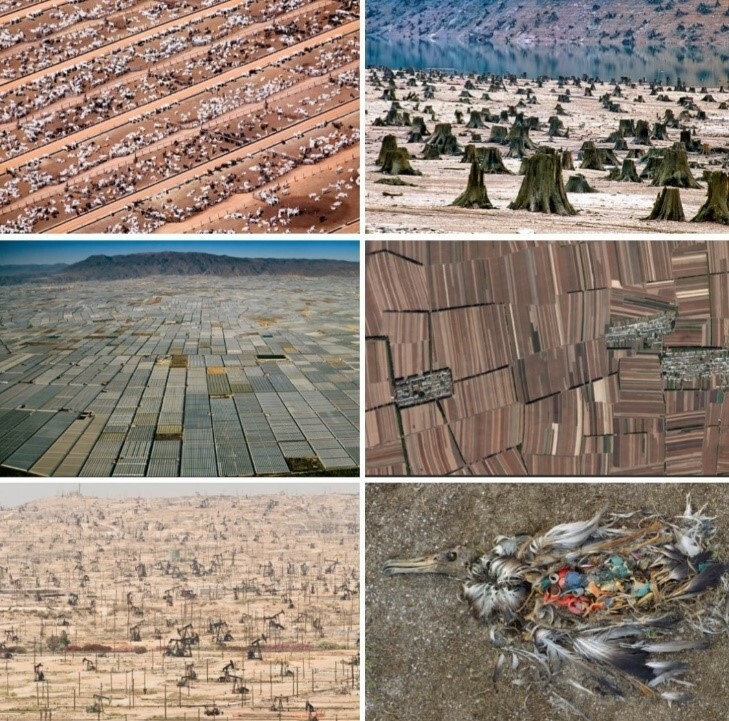 The consequences of the (luxury) consumption mindset can be highlighted in a handful of images. Our ‘home’ has been ignored and left to tumble down around us. We are reaching a tipping point where the results for the natural world are catastrophic and, selfishly, no one can really predict the implications for the world’s citizens. As Gus Speth stated: “The top environmental problems are selfishness, greed and apathy…..and to deal with those we need a cultural transformation……and we scientists don’t know how to do that”. Diverting people away from luxury consumption and toward a generosity of spirit and a desire to leave a lasting legacy would be a fantastic change. As previously mentioned, from a wildlife perspective if we solely focus on demand reduction and provide no alternative for consumers to meet their status and self-image desires, they are likely to simply substitute one rare product for another (rhino horn for ivory etc.) depending on the current demand reduction campaigns in the public arena. Can re-inventing the concept of magnificence provide that cultural transformation and a pragmatic alternative to challenge the entrenched desire to buy (luxury) ‘stuff’? Historically, people who have made a contribution that could be categorised as Magnificent, have focused on buildings (museums, cathedrals, art galleries etc.) in urban areas. One reason for this was given the large number of people in cities and towns their legacy would be seen by many and they would be remembered long into the future. In many countries around the world, we don’t need more buildings. As for for a person’s generosity of spirit being noticed, the internet means good deeds can be communicated worldwide. The most pressing need today is to reconnect society with nature and establish a better balance between human needs and the needs of the planetary eco-systems. Given the growing middle class and desire for luxury goods, reconnecting people around the world with the concept of magnificence may be critical to ensuring ecological sustainability. It must be clarified that magnificence should not be considered as philanthropy. No matter how generous it may be, these issues cannot be solved with just 3% of philanthropic contributions going towards the Environment/Animals (see graph). 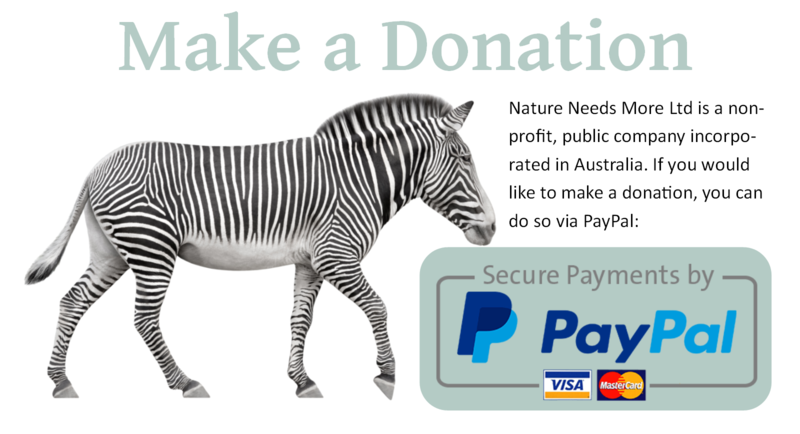 This is not about a gift or only giving to a project which enables a tax deduction. This is about a culture change, accepting that there is plenty of money around people just choose to spend it on more hedonistic pursuits, dictated by their ‘tribes’. Nature Needs More (and Breaking The Brand) Founder, Dr Lynn Johnson, is currently researching a way of re-inventing magnificence. By interviewing people around the world who are demonstrating the magnificence mindset, the goal of this research is to understand what motivates them to contribute or actively engage with the public good. Using those insights, the subsequent aim is to design social marketing strategies and campaigns to change the behaviour of wealthy people who currently engage exclusively in luxury consumption, specifically those consuming luxury illegal/endangered wildlife ‘products’. The aim is to re-direct their desire to consume with a motivation to contribute to the natural world, as a alternative way to ‘win’ in the social comparison stakes.